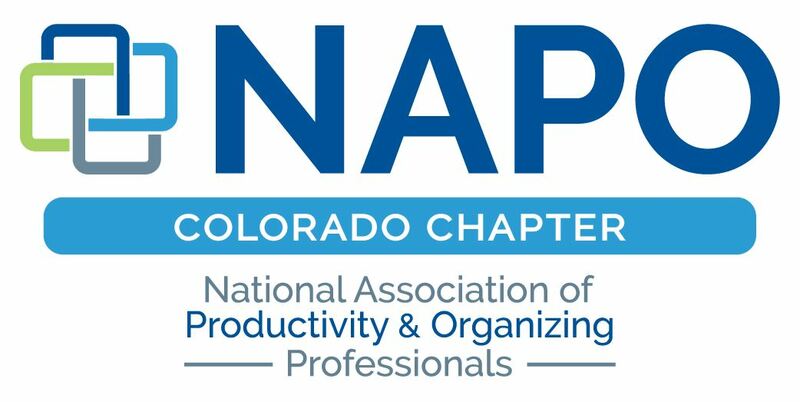 Please stay tuned for details about our upcoming Chapter Meeting and Presentation! 14 Mar 2018 Virtual Organizing: Organize Anyone, Anytime, Anywhere! 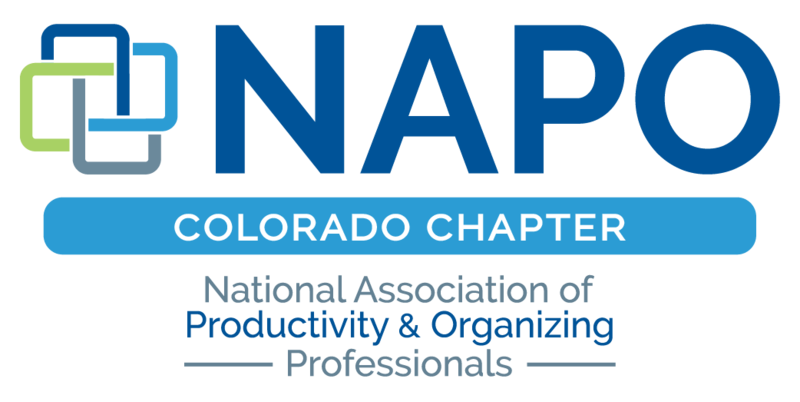 04 Apr 2016 April Chapter Meeting - Lisa Montanaro presents "Make Time for This! Effective Time Management for POs & Their Clients"
20 Jan 2016 Mentor Circle Meeting - New Venue!!!! 05 Oct 2015 October Chapter Meeting - Organizing Inspiration!